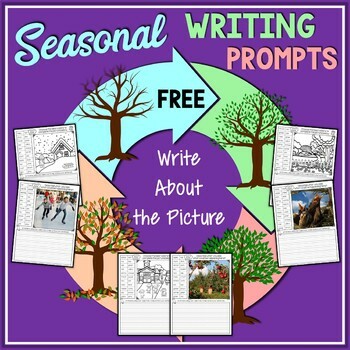 This FREE Seasonal Write About The Picture resource has been created for emerging writers, with the goal of enabling students to achieve success with independent writing. Students have been provided with a word bank to help with spelling and encourage ideas for writing. Click here for the complete Seasonal Write About the Picture Bundle!